What fails you now as a competitive warrior athlete? 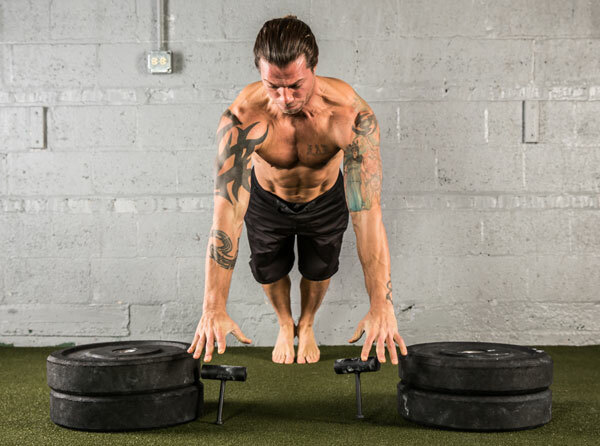 Could it be fatal flaws like: weak wrists, suspect shoulders, lack of power, poor mobility, sick joints, mediocre grip strength, bad balance, an unstable core or poor recovery times? When you’ve trained the Bruney way with Neuro-Grips, you’ll need to come with a warning label: Beware of The Specimen! “Jon Bruney's The Neuro-Grip Challenge isn't just a book about a training device: this book contains some of the most interesting insights on teaching tension I have ever seen in my career. The sections on wrist care are as good as anything I have seen. 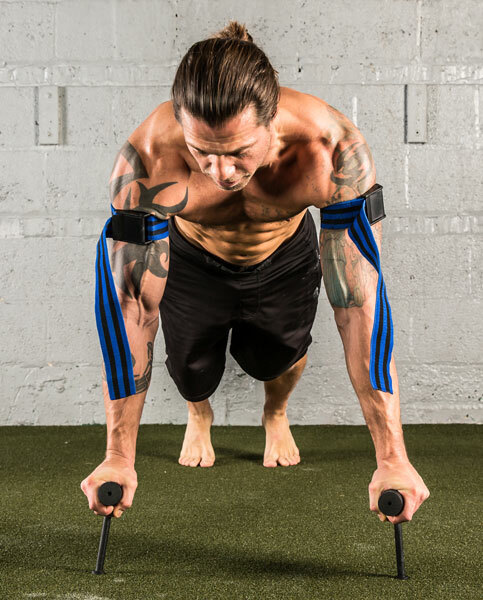 And, that is what I like about The Neuro-Grip Challenge: regressions, corrections, rehab, prehab, programming and exciting new ideas and techniques drip off every page. 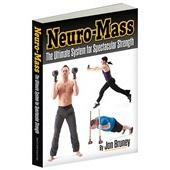 Jon understands the need to bring the nervous system first and foremost into our strength training. Jon is a master at engineering new ways to challenge and refocus our nervous system—which leads to "more." More on the bar, more reps, more sets and more success. 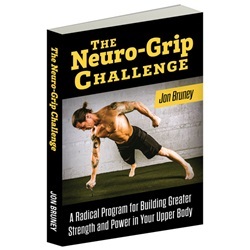 How sure are we that The Neuro-Grip Challenge (eBook) will work for you? 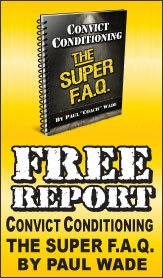 Simply fill out the form below and put The Neuro-Grip Challenge (eBook) to work for you right now. Obviously, we would go out of business if The Neuro-Grip Challenge (eBook) didn't work, the way we said, right? With the promise of a full refund if you're unsatisfied, you have nothing to lose by trying The Neuro-Grip Challenge (eBook). Go ahead and try it today. Neuroscience studies have shown that a large portion of the brain is committed to controlling and using the hands. 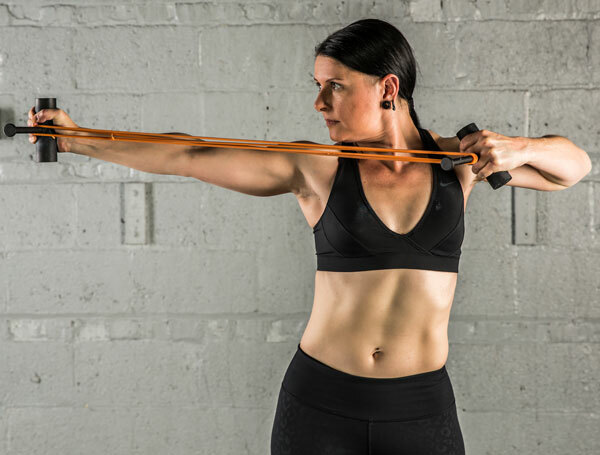 Therefore, by increasing the difficulty of grip strength in one of the all-time greatest exercises, the mind-body connection is also increased. Incorporating Neuro-Grips into your training regimen will increase neuromuscular efficiency and provide a myriad of benefits. 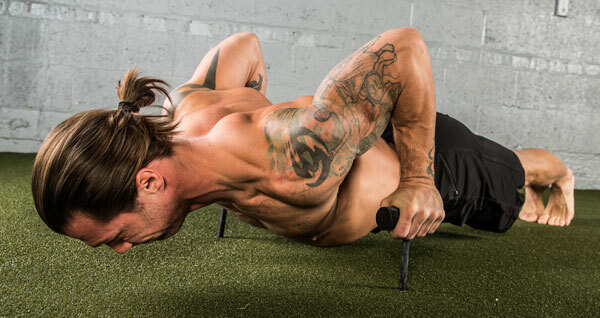 These implements can be used for so much more than a basic push-up. Vestibular drills that Bruney does every day to dial in his balance—these are challenging! 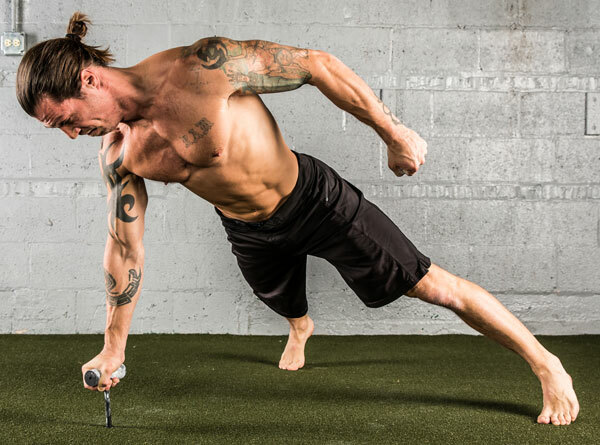 THIS cool drill was always a favorite of the old-time strongmen, for good reason. Now, with Neuro-Grips you can make it even more challenging and effective. 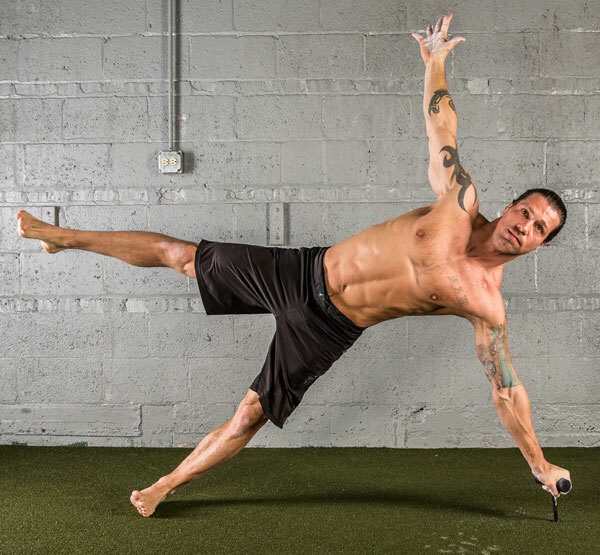 How this Iron Body Drill not only looks amazing but is an excellent strengthener for both mind and body. With THIS drill Jon Bruney upped his steel bending significantly—want to join him? Jon Bruney’s recommendations for optimizing your Neuro-Grip strength and power building skills. Rated 10/10 You can teach an old dog new tricks! I am a 54 year old, lifelong athlete and am ready for an additional form of training. 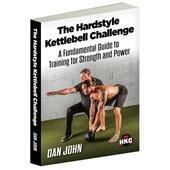 I love my kettlebells and was looking to add body weight training. 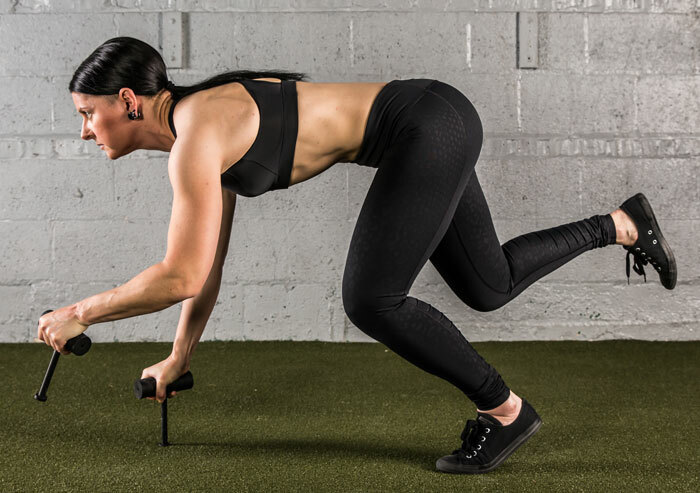 The neurogrips and book are an answer to a total body workout without the joint impact. I am following the program from the very beginning. I have progressed to pushups from my knees and getting stronger every week. The neurogrips and book have challenged me in ways I have never seen. It is amazing to see the increase in strength and the stability gained with each passing week. I look forward to challenging myself in each workout. 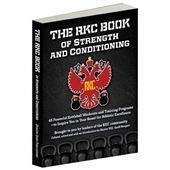 I strongly recommend the program to anyone who wants to be challenged at any age. Rated 10/10 Neuro-Grip user guide and more! I bought this at the same time as the pair of Neuro-grips I'd had my eye on for quite awhile. 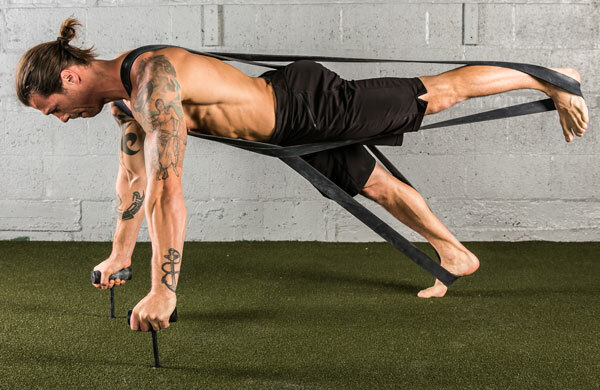 Not only is it a great guide for getting the most out of them, the e-book delves into broader topics like sensory deprivation, isometrics, and using bands. 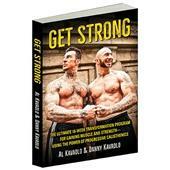 Rated 10/10 Great book to increase strength. This book is very helpful to increase strength and show the possibilities of how to best use neuro grips. I found neuro-grips to be a very well rounded approach to improving performance at a safe pace. I appreciate all of the progressions so you can start from any condition and still find value and see improvements. I bought the Nero-grips about a year before I bought the book and noticed good improvement. I picked up this book a few months ago and easily surpassed the reps I use to do. 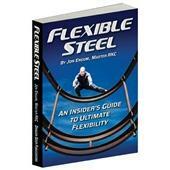 The exercises in this book are awesome for building better functional strenght. I use to have shoulder and trap issues but I noticed doing the verity of push-ups and pulling exercises my shoulder stability, flexibility, and strength have gone through the roof with the shoulder and trap pain non-existent. I highly recommend this book to everyone who travles as well I'm a frequent traveler and will never leave home with out my Neuro-Grips.